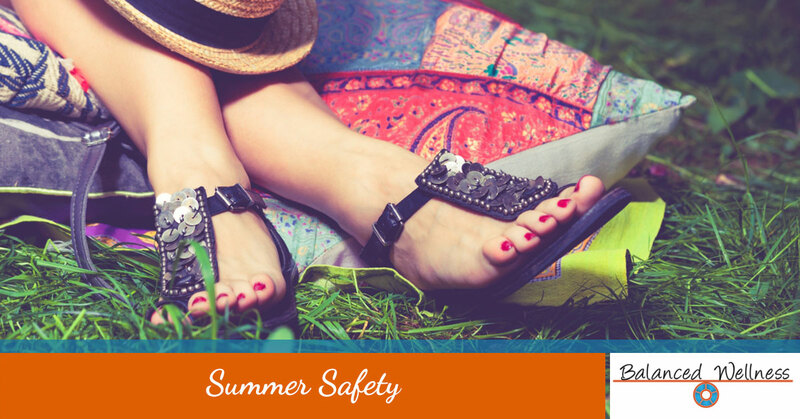 To see a preview of our Lunch N Learn presentation, please click on Summer Safety! To schedule us to visit your organization, please contact us at 502-716-7773 or email us through this link – Info. To see CDC’s flyer on how to avoid the Zika virus while traveling, please click Zika.